A Selection of Challenges from last week’s workshop! Well, the internet is down and my world has come to a screeching halt. However, never one to indulge in an idle moment, I thought I would write this post on a good old-fashioned word document and paste it in to my blog when the internet is re-connected and the gears of my world start their incessant grind. However. What can I talk about that doesn’t need the internet? Aha! What about a recap of some of the challenges we had in last Thursday’s class? Yes? Okay then. I still don’t have the complete list, but I can go through the ones people either taught me or I overheard. If your challenge isn’t here, could you please email it to me? I will cover it in subsequent posts! Press the on/off button at the top of the ipad and at the same time press the ipad button in the centre. Once you pressed the ipad button let go- don’t keep on holding down as it will just power off your ipad. You should see a flash of white and then the sound of a camera taking a photo. 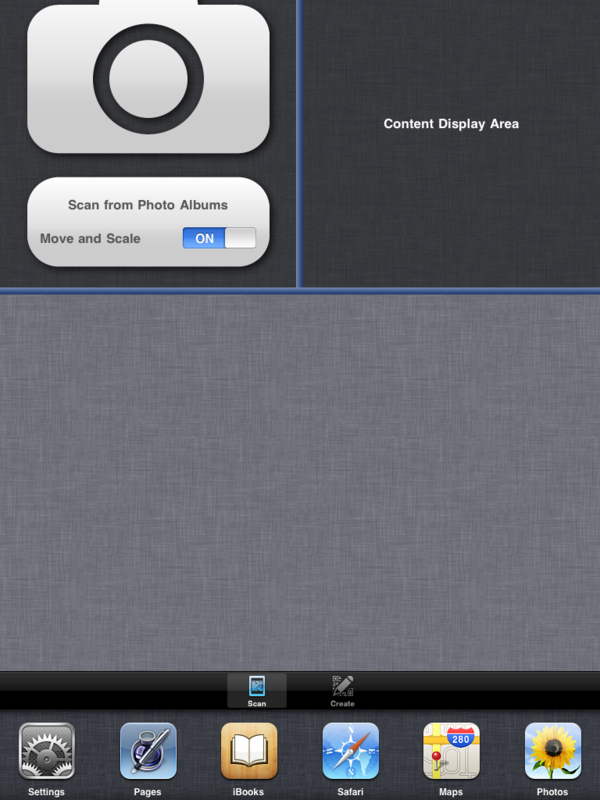 The photo is then stored in your photos app (that comes with the ipad). This came in handy for me when I was preparing the QR code scavenger hunt as I was switching between the QR reader and Safari over and over. Instead of pressing the center button, returning to the home screen and then scrolling to find the app you need, you can simply double click the center button and the open apps will appear on the bottom. It is similar to having tabs open in a web browser. As we saw on Thursday, the number of incredible apps can be an embarrassment of riches, especially if you have many on different subjects peppered all over your home screens. Avoid having to scroll through pages and pages of apps looking for one in particular by gathering subject specific apps in one place. Personally, I have grouped them by subject matter. Say you take two science apps: NASA and the body. 1. Press down on one of the apps you want to collect until it starts to wiggle. 2. Then drag it on top of another app you want to gather. 4. You can now change the name of your folder: just tap the circled X and it will delete the default title. Then you can start typing! 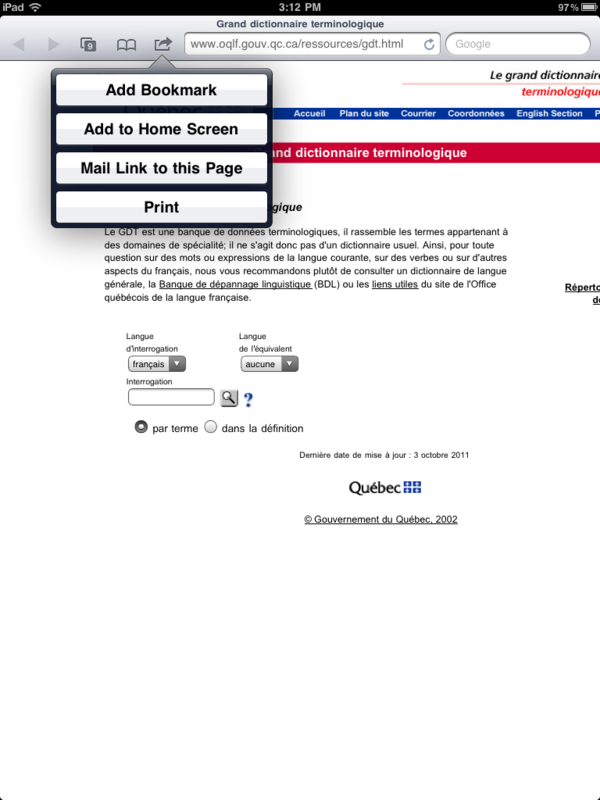 I covered this in my post about adding eprint to safari,a s it was my huge stumbling block. 1. Hold you finger down in the location where you would like the cursor. 2. A magnifying glad will appear. Drag it until you are in the spot you need. 3. Delete, add text, highlight, copy, paste. Do whatever you need to do! Add to home screen: My favourite! Do you go visit a certain site frequently? Don’t want to keep having to bring it up on safari? This is so easy! I did it with what I like to call the language police dictionary- La Grande Dictionnaire terminologique. This is something I consult frequently as the French words are slipping out of my head faster then Greek drachmas from a European bank. 1. Go to the website you want to add to your home screen (your home screen is the screen you see when you have logged in to your ipad- the one with all the apps on it). 2. Tap the arrow to the left of the web address. 3. 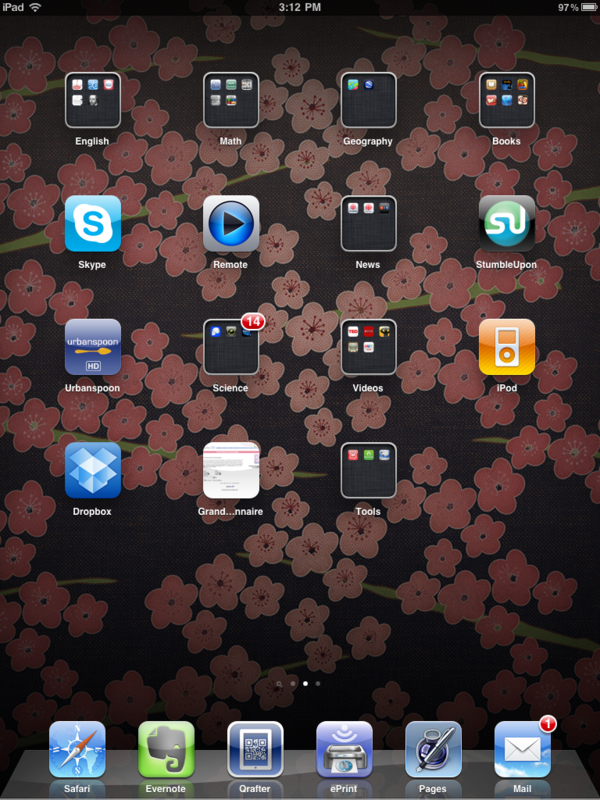 Tap “add to home screen”. 4. It will then appear on your home screen. you can see it now on the last line! 5. Use the above instructions to move it into a folder. Annie and Gail made this wonderful handout about itunes U. I have asked them permission to share and they have generously accepted. 1. Go to settingsà General. 3. 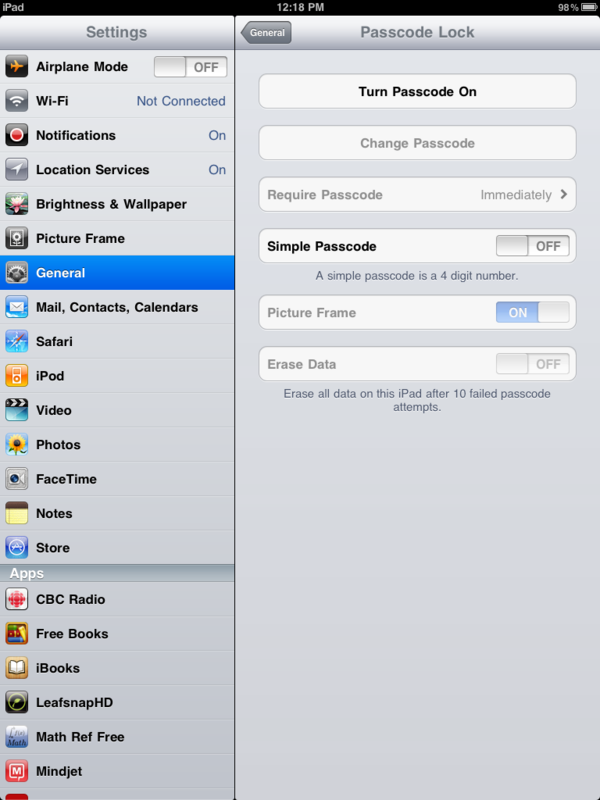 Turn the Simple Passcode option off. 4. 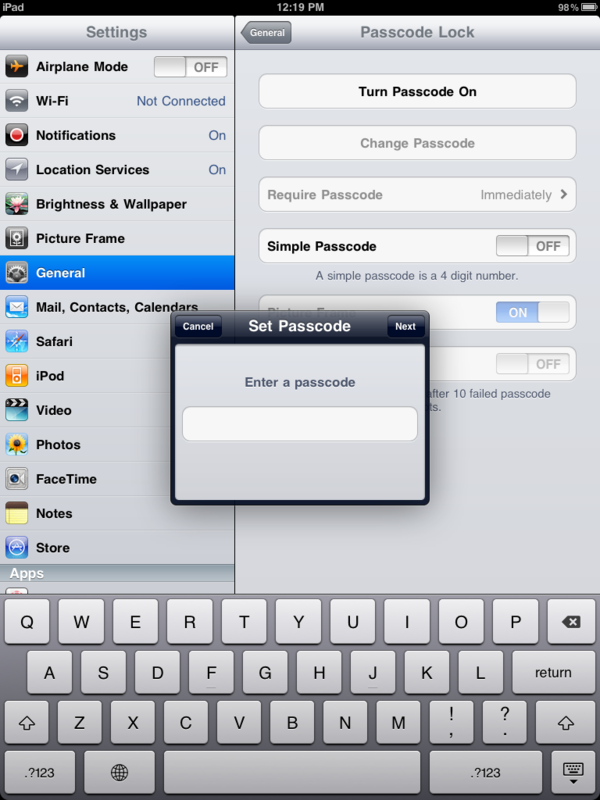 Tap “Turn Passcode on”. 5. Type in your passcode. I am hoping to collect more of the challenges in the following days, but even then- I still have so much content to go over from our workshop. So stay tuned all you ipad folk! More is on the way!